This is yet another season where we have a lot that we can offer to you. 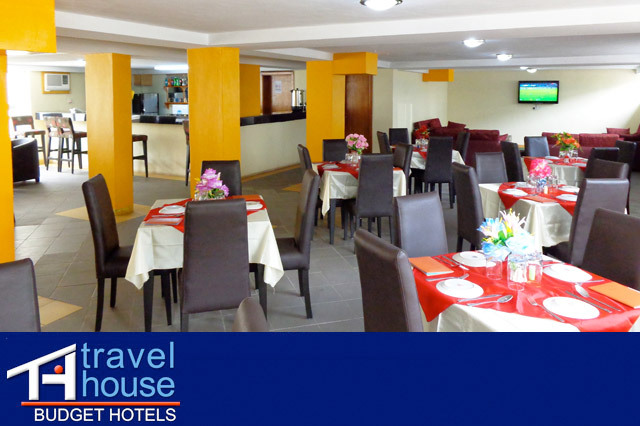 We have the best accommodation in Nigeria in our chain of hotels. This the very best services that you can get; there are the best rooms that gives you the very best comfort that you have always wanted. To ensure that you save your money, we have a variety of hotels like the comfort hotels that are cheaper than the ordinary five star hotels. This is our own way of bringing you the affordable services and many more. Apart from all this, our travel houses have the best rooms that are self contained with an efficient air conditioning system. Inside the room also is a modern TV set that connect to may channels specifically more than three channels form the satellite and there is also free WIFI internet within the room that allows you to connect to the internet at any time that you fill like. Our rooms are holds double, comfortable bed fit for even couples and besides, there is a writing desk and a desk chair and this are specially put here for those people who might wish to work or study from the room. There is also a telephone connection that enables you to request for anything that you might need for example food using the restaurant menu in your room. Our rooms have toilet and shower units with ample supply of water. There other additional services that includes, morning tea or coffee and cold drinking water, express check outs and check in plus strict security with 24 hour power back up and mobile police. Other services available food and beverage joint, laundry, taxi services and conference rooms for an extra cost. Water treatment plant is also within our hotel.